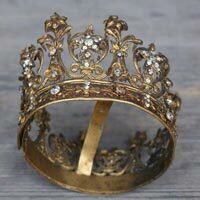 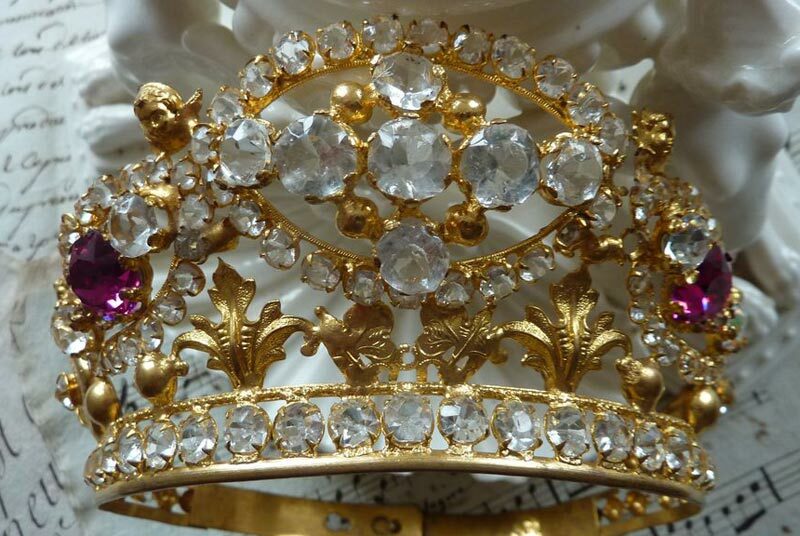 Avail our glamorous Tiara Crowns, from Moradabad, Uttar Pradesh. 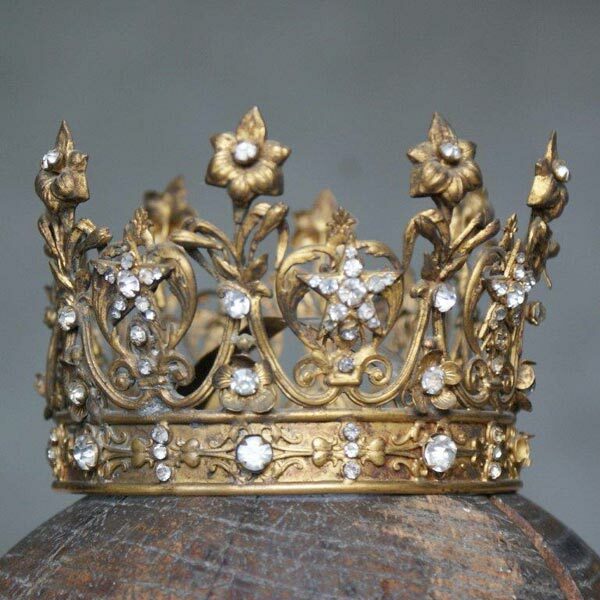 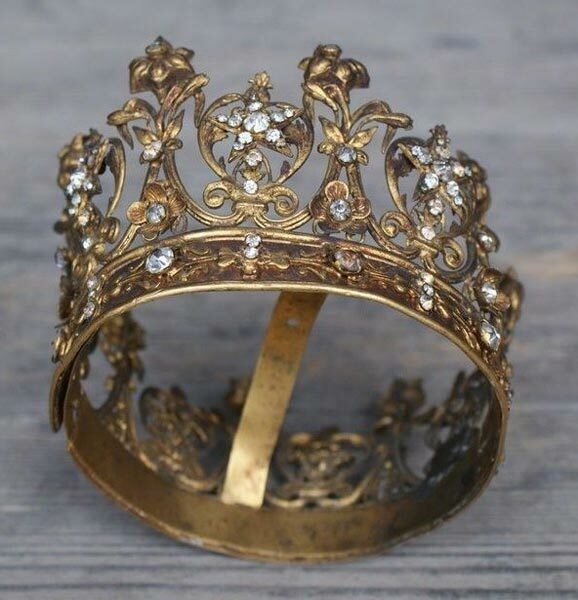 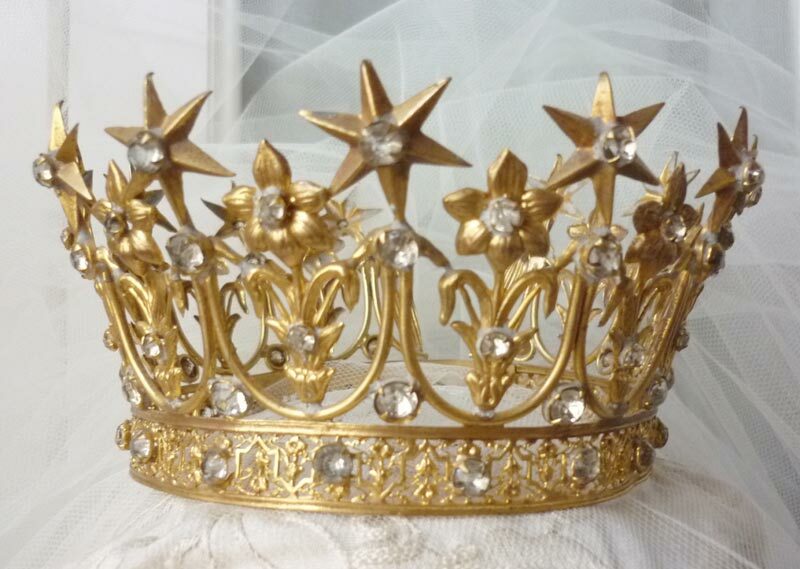 These crowns are used by brides and even by birthday girls. 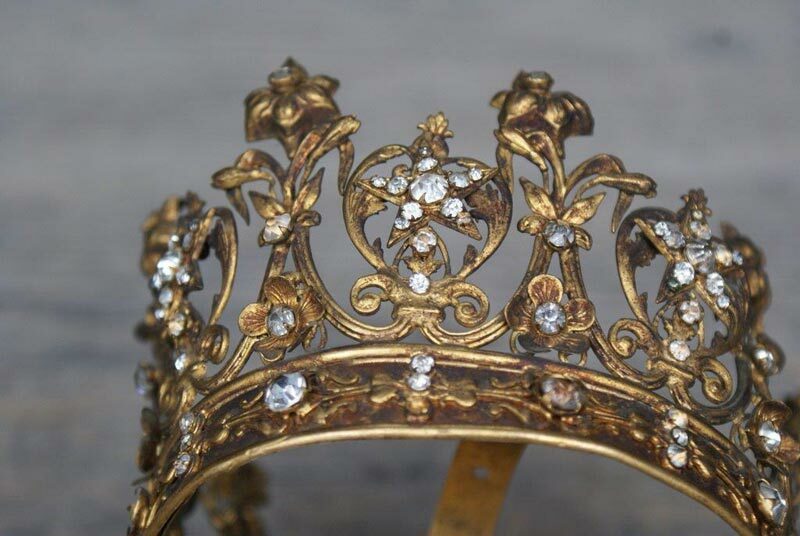 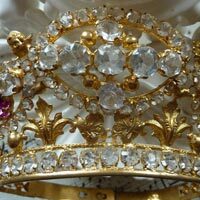 We use durable embellishments for the tiara. 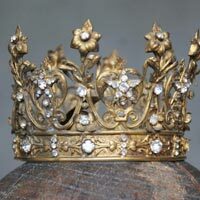 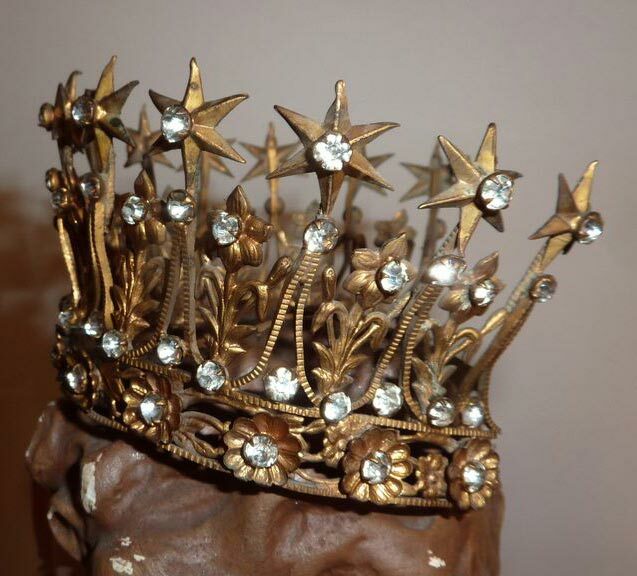 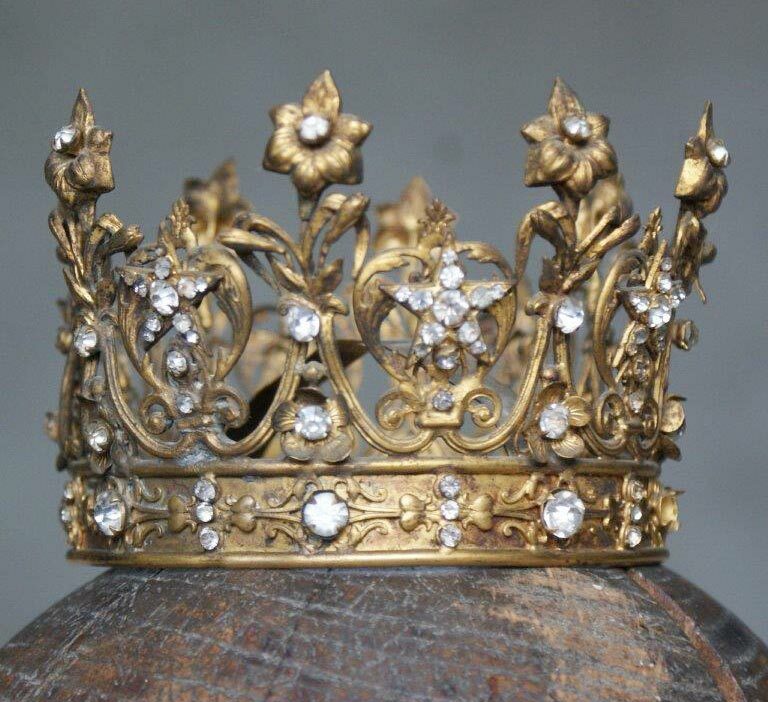 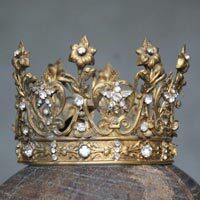 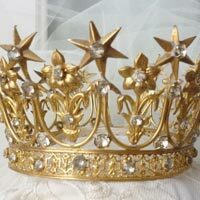 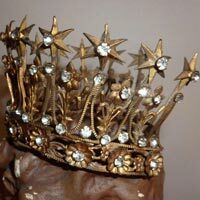 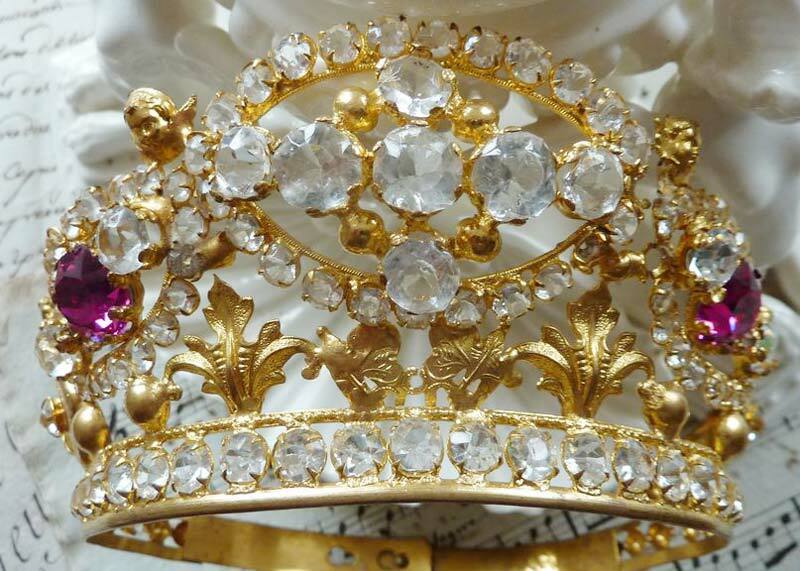 These crowns are long lasting and manufactured using crystals and gems. 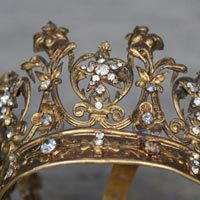 Keeping your requirements in mind, we ensure the use of durable products all throughout the manufacturing process. 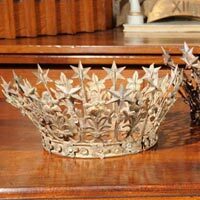 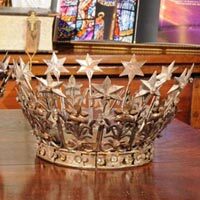 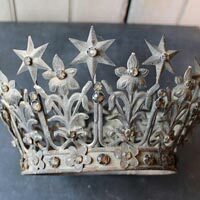 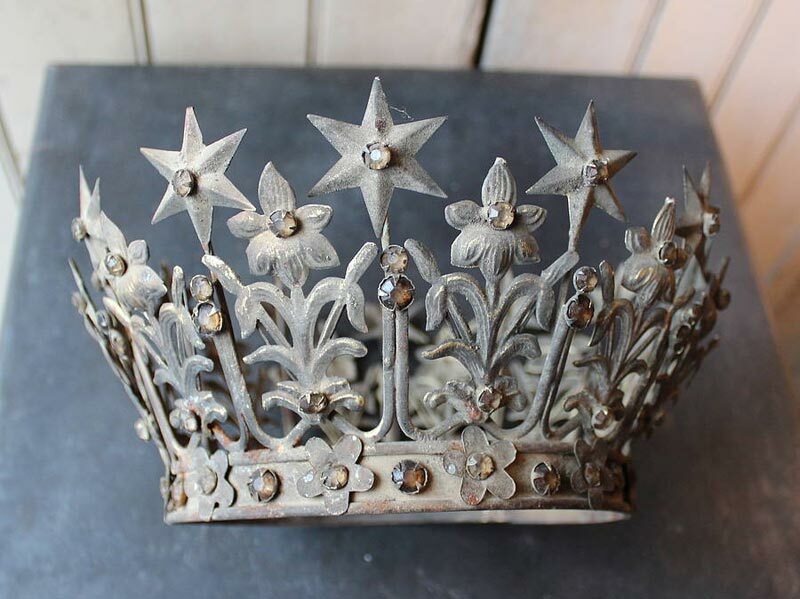 Once you have procured crowns from us, we ensure to deliver the items on time.